Quick: think about one of the worst sights you could possibly see when pulling up to your home. Broken windows? A large tree lying atop your roof? A huge, charred chunk of wood where your master bedroom used to be? Well, one of the most disheartening “home destruction” sights probably cannot be viewed from the front or back yard: a flooded basement. There’s no more “sinking” feeling than seeing this floating in your basement. There are a number of scenarios that can result in a basement taking on water. Improperly-directed rainwater or snowmelt could result from inadequately-functioning gutters, poorly-positioned downspouts, or incorrectly-graded earth around the home. Water can also seep through cracks in the foundation to reach the basement. 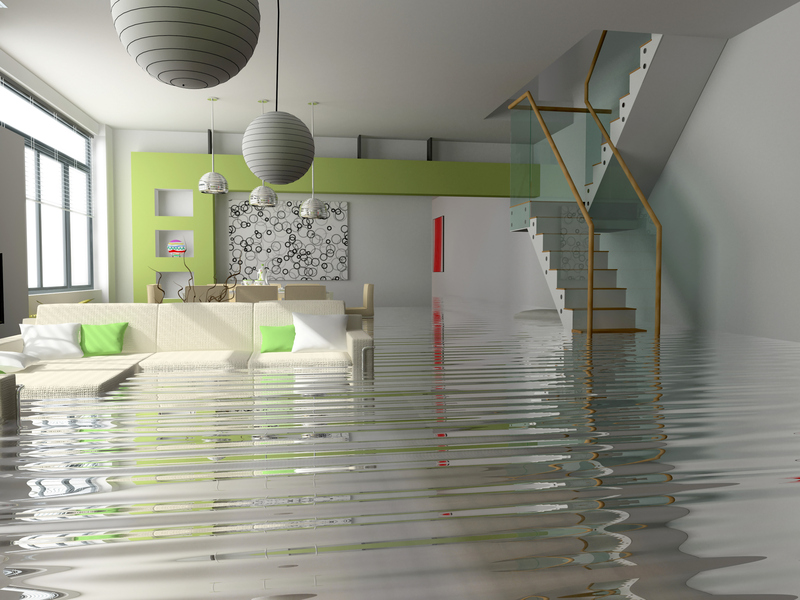 Hot water tanks or water supply line breaks can also flood basements, as can sewer system backups or blocked sanitary laterals. Obviously, you should keep all of your appliances and equipment in good working order to minimize the odds of them flooding your basement. But it also helps to store all of your basement cleaning supplies in a place other than the basement so you can reach them in case your basement is full of water. Cut the power to the basement before going down there. Flip the breaker at the circuit box; or, if the box is in the basement, call the electric company and have the electricity cut off at the meter. Notify your insurer. Call (or email) your homeowners’ insurance agent or representative so he or she can start the claims process. Use a sump pump. 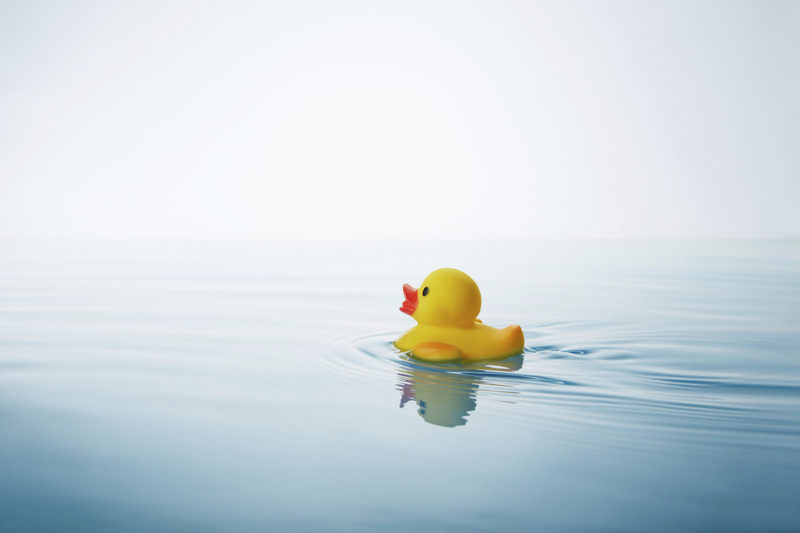 Turn on your sump pump if it is on a different circuit or has a battery backup. Otherwise, you will have to borrow, rent, or buy a portable sump pump. If your cleanup supplies are in one that closet, you’re screwed. Drain the basement properly. Make sure the water is being directed away from the house. Otherwise, it could seep back into your basement. Gear up. Put on rubber gloves, high-topped rubber boots, and a dust mask before venturing down into your basement. Check for gas. Smell the air and see if you detect an odor of gas. Inspect any gas appliances to see if their pilot lights have gone out. If needed, call your utility company to have the gas cut off from your home. Take pictures. With a camera or smartphone, take photos of the basement initially. As the water level recedes and you see more damage, take additional photos to document it all. Open windows in the basement. This will increase air ventilation and evaporation. Obviously, skip this step if doing so will allow more water to flow into your basement. Sort items. Make two “piles” outside the basement: one for objects, furnishings, or containers that can be salvaged; and another for those which are completely ruined. Start cleaning. Clean all of the walls and floors as the water drains out. Have all of the unsalvagaeble items disposed of or hauled away. Remove damaged plaster or drywall. If the walls are too damaged to be cleaned, cut out the areas which need to be replaced. But don’t put in new material until the framing is completely dry. Clean the floor. Get a wet-dry vacuum to sop up any remaining moisture, then clean the floors and carpets with an anti-bacterial cleaner. Continue to keep an eye out for mold and mildew in the days after the flood. The last and most important step is to repair whatever problem caused the flooding in the first place. This may require fixing gutters, regrading your property, or repairing broken appliances. In some cases, more complex work like repairing sewer laterals, unclogging water supply lines, or sealing foundation cracks may be necessary. 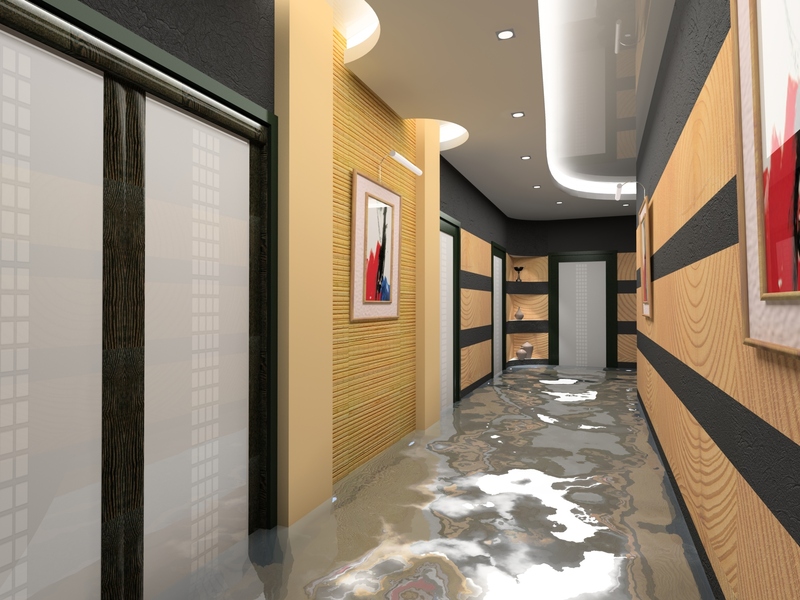 Flooded basements can be a nightmare for many homeowners. But knowing how to address this problem promptly will help expedite the cleanup and repair processes and return your life to normalcy more quickly.